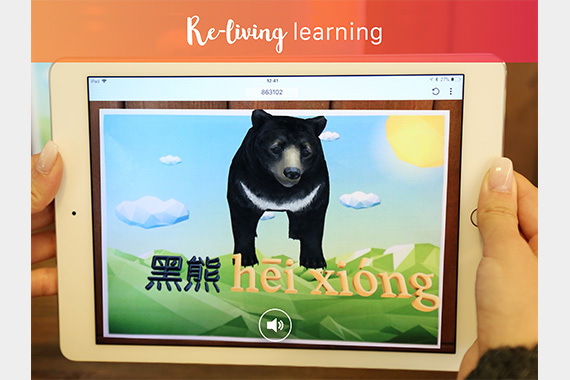 [Hong Kong] Cherrypicks’ Augmented Reality (AR) enhanced learning platform, 101AR, officially launched on 29 Jan. 101AR is a combination of an AR web editor, the 101AR Studio, and a viewing app. It aims at allowing teachers to easily create teaching materials containing AR content to drive experiential learning and increase student engagement, while additionally allowing students to experience building and viewing projects with AR content at ease. 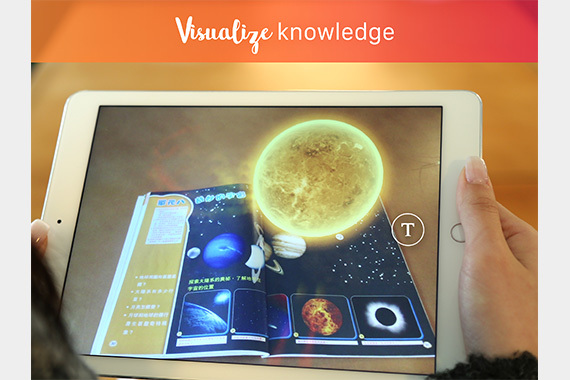 Rather than teaching through normal textbooks, with thousands of 3D resources available through 101AR, topics like Science, History, Geography, etc., can be truly brought to life with AR. You can also upload your own material to create DIY AR effects. 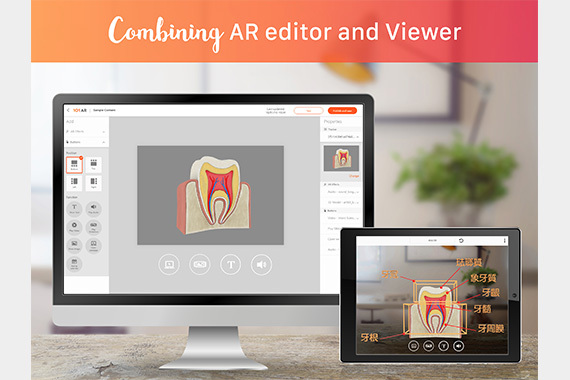 Not only 3D objects can be uploaded to create AR effects, multimedia content such as images, audio and videos can also be uploaded to the cloud server. Create a personalized learning experience now!